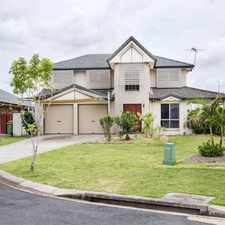 39 Morningview Drive is a 26 minute walk from the BRCA Brisbane City - Caboolture line, the CABR Caboolture line - Brisbane City and the CAIP Caboolture line - Ipswich line at the Caboolture station, platform 3 stop. 39 Morningview Drive has a Walk Score of 40 out of 100. This location is a Car-Dependent neighborhood so most errands require a car. 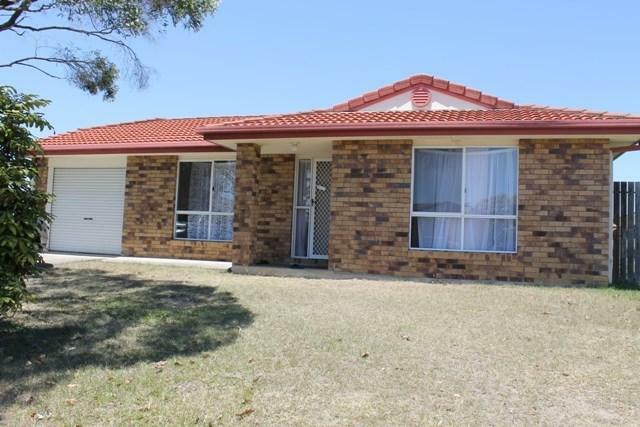 This four bedroom brick home with two bathrooms and two living areas is set on 675m², large enough for a family. Gas cooking appliances in the large space kitchen. 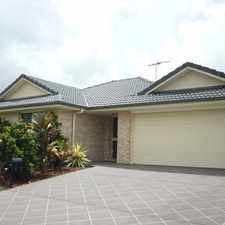 Single lock up garage and all fully fenced with side access. 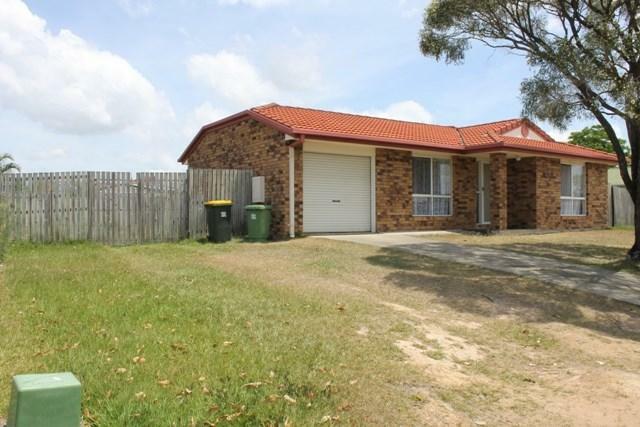 950m to the hospital, 2.7km to Caboolture State School, 700m to Central Lakes Shopping Village. Explore how far you can travel by car, bus, bike and foot from 39 Morningview Drive. 39 Morningview Drive has some transit which means a few nearby public transportation options. 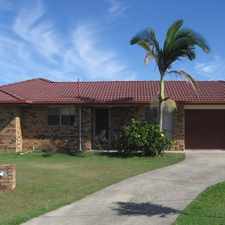 39 Morningview Drive is in the Caboolture neighborhood. Caboolture is the 226th most walkable neighborhood in Brisbane with a neighborhood Walk Score of 33. 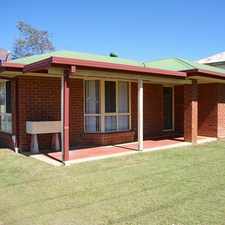 4 BEDROOM HOME CLOSE TO SHOPS AND TRANSPORT!